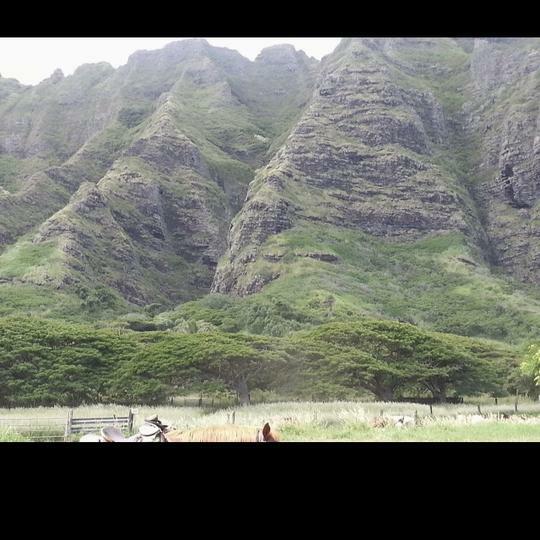 The lush Kualoa Valley on Oahu’s windward coast was sacred land to ancient Oahuans. 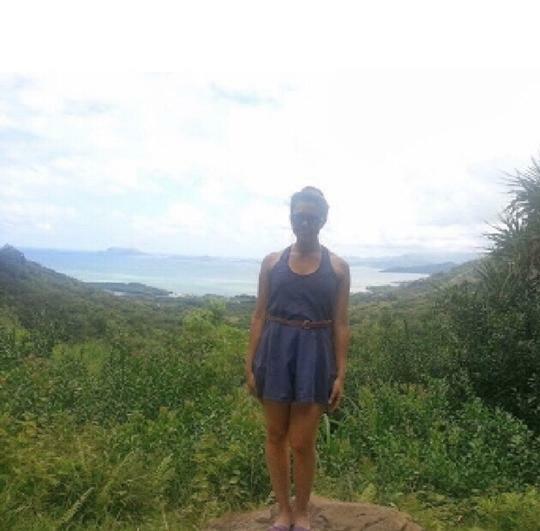 Today, it’s one of Oahu’s premiere attractions. 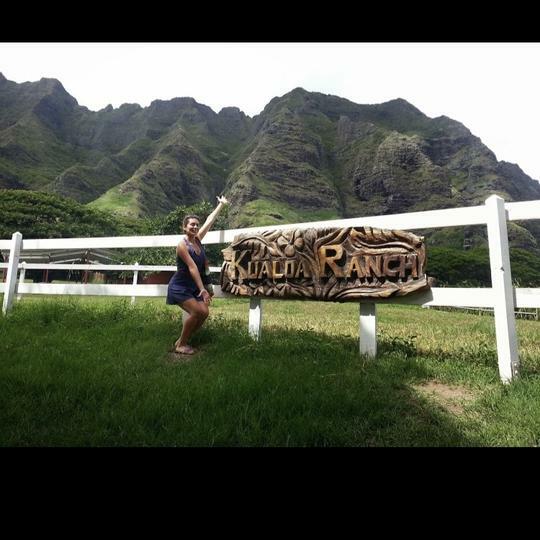 The valley is now home to the Kualoa Ranch, a working cattle ranch that also offers a variety of exciting tour packages for the public. 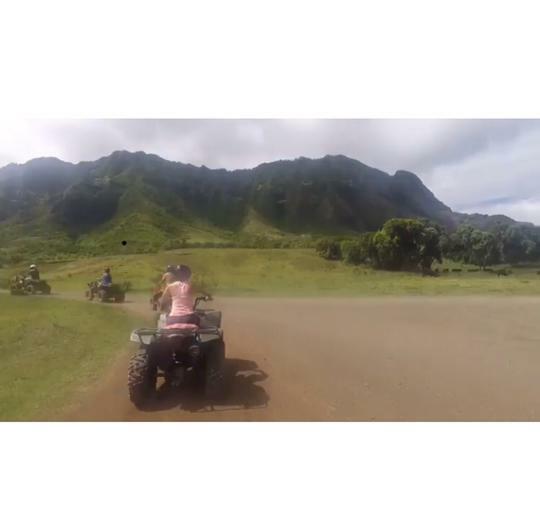 Take a tour of the picturesque valley on horseback or ATV, and if you choose the movie site tour, you’ll visit film locations used in such movies and TV shows as Jurassic Park, Lost, 50 First Dates, Hawaii Five-O, Battleship, and more. 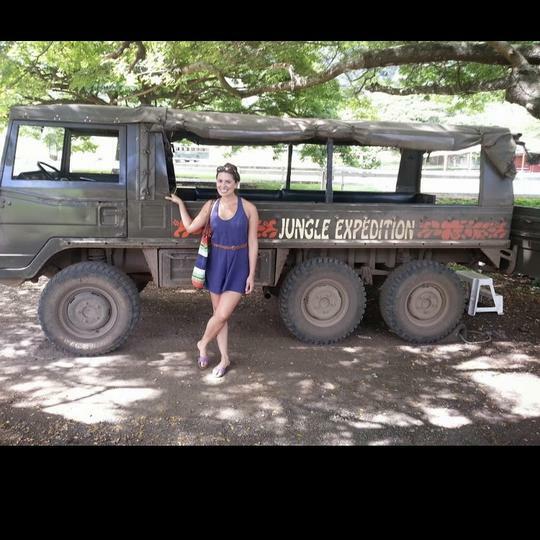 There are also walking tours, boat tours, and even a jungle expedition tour on a 6-wheel drive Swiss Pinzgauer. 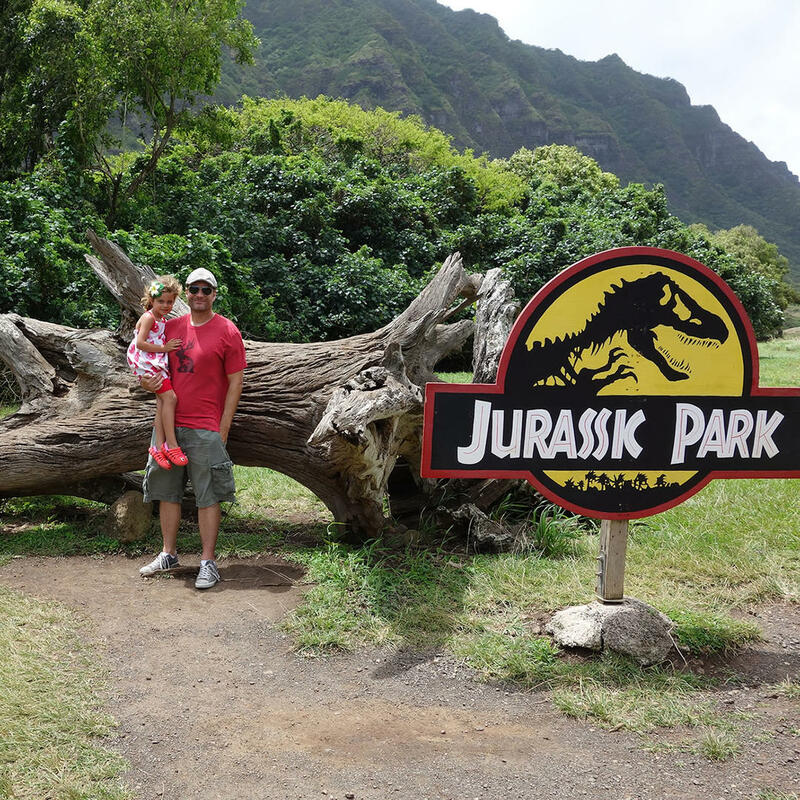 For those with kids, every Saturday of the month, the ranch provides fun activities for children while mom and dad are out adventuring.